Wolf’s specialists and analysts routinely work with media-based evidence including photographic images, recorded audio, and surveillance video. This evidence often contains critical information not readily perceived by a casual listener or viewer. Reveal what people in audio recordings said by diminishing background noise and enhancing the conversation. Conduct photogrammetric analysis on photos or videos to determine dimensions of objects and site features. Enhance images and video to better reveal their contents and to develop trial animations and exhibits. Conduct sound level analysis around businesses to determine neighborhood sound levels. Document physical evidence during site and lab inspections. 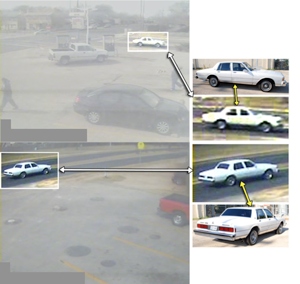 Surveillance video analysis to aid event analysis and crash reconstruction. 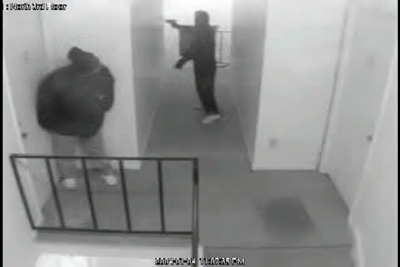 Surveillance video processing and enhancement to aid analysis and testifier presentations.